I am unable to find how I add a field with an incremental numbering. 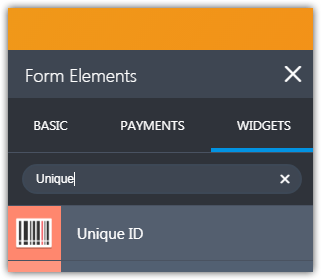 The autoincrement Unique ID field has been moved to the widgets section. OK thanks I looked there but searched for "Incremental Numbering" and "Incremental"